In 2014 the AP100 DAP introduced me to Hidizs. The AP100 was a fascinating DAP. It boasted an antiquated, yet blazingly-fast GUI, robust build, and a nice, warm sound signature. Unfortunately it hissed. A lot. Today’s Hidizs subject, Mermaid MS1 and MS4, are sensitive earphones and would have magnified every audible flaw in the AP100. Attached to the right source, they are brilliant-sounding earphones. 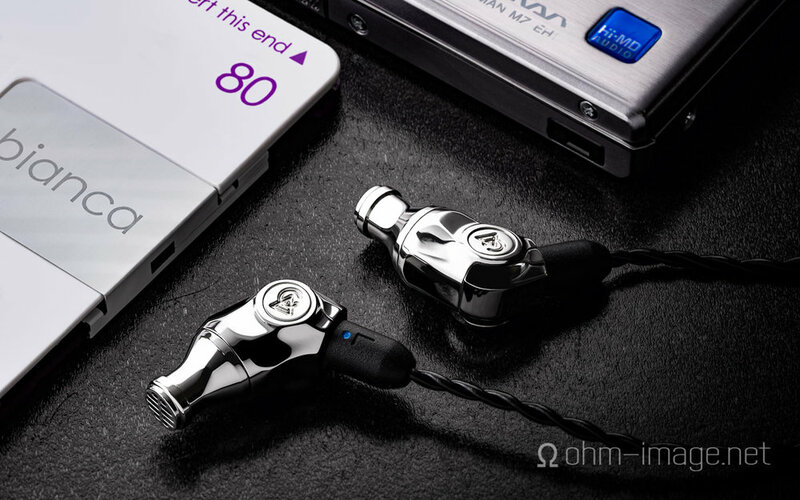 Each is built around a proprietary 10,3mm dynamic driver, which powers the MS1 all on its lonesome. 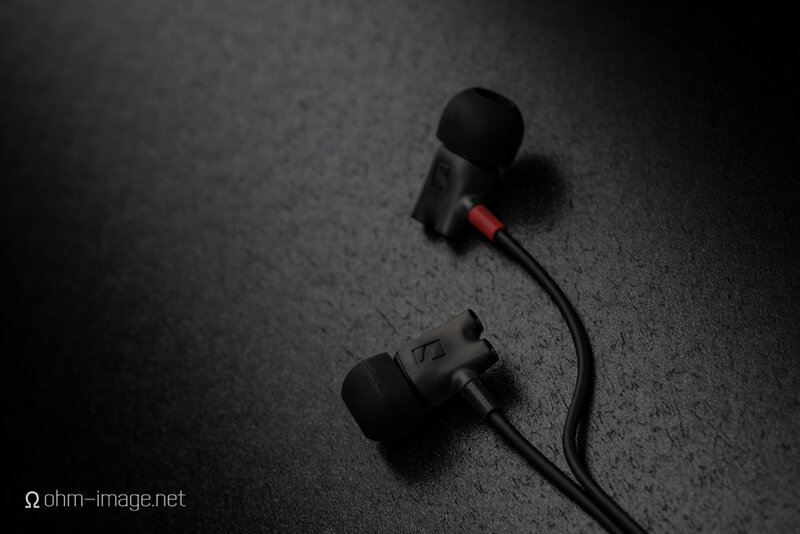 To it, the MS4 adds three balanced armature drivers to round out the highs and mids. 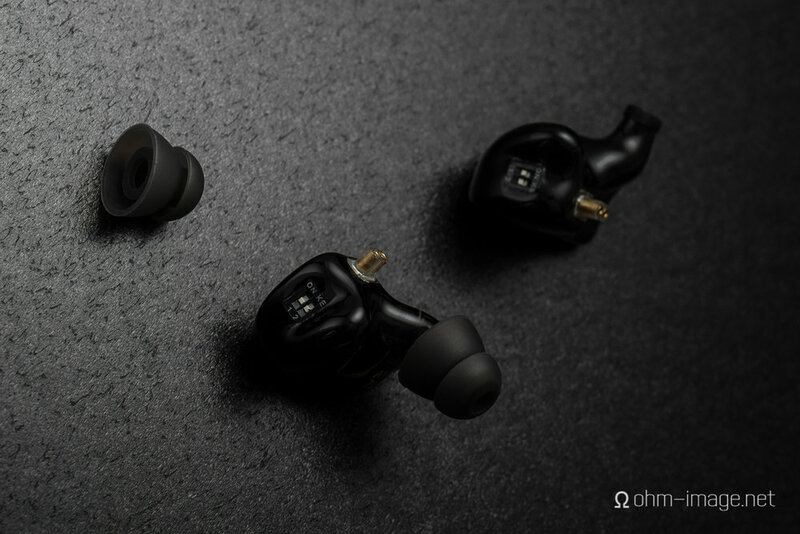 Campfire Audio’s new line of earphones meets or surpasses industry leaders in CNC machining and accessory quality. But quality - of build and brand - has always been the core of Campfire Audio. Since Andromeda, high-frequency texture and reach has mediated Campfire Audio’s otherwise warm and robust house sound. Atlas, which punches fast and hard like no Campfire before it, and which crowns the V-shape signature with a mature top, is, in some respects, something of an anti-Andromeda. No earphone as small shines as much. No earphone as small is tough like it. Comet nails build, nails branding, nails budget, and nearly nails fit. It’s a 199$ USD earphone, that, after doing the maths (Atari Jaguar style), feels and works like something much, much more expensive.